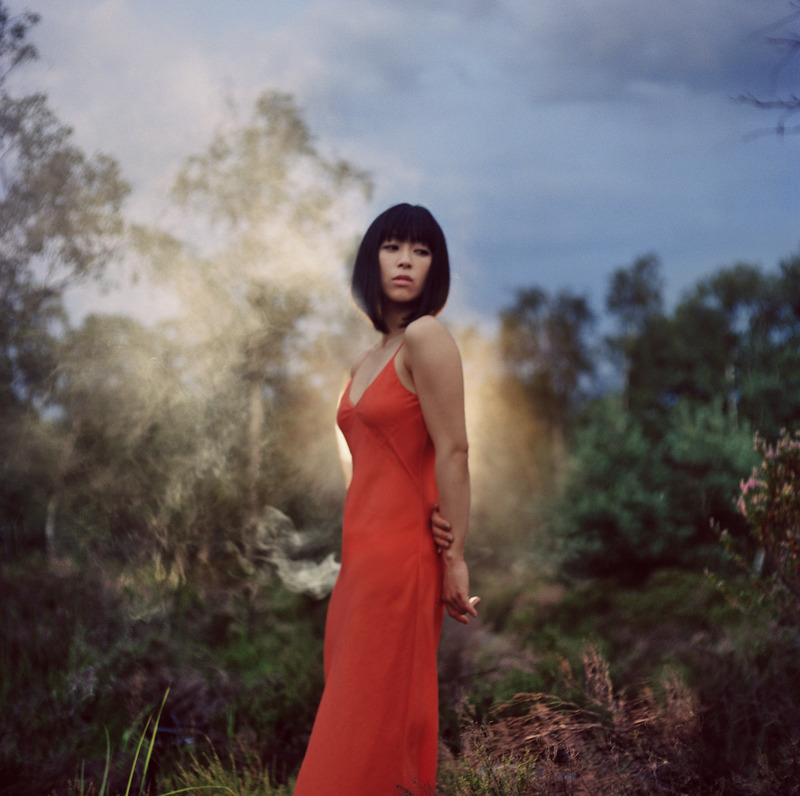 Will Hikaru Utada's new album 'Fantome' change the rules of modern J-pop? “Time will tell / We’ll understand when time passes,” the then-27-year-old sang to a sold-out arena crowd. In contrast to the studio version of the song that featured a 15-year-old Utada, the “Wild Life” performance seemed more refined and world-weary. “You don’t have to hurry,” she sings in the chorus. It was as if she was singing it to herself; Utada began her self-imposed, indefinite hiatus and exile from the music industry the following year. It has been six years since. While there have been releases — from a lone, out-of-the-blue single “Sakura Nagashi” in 2012 to a 15th-anniversary reissue of her debut album “First Love” — Utada has been, for the most part, off the grid for the past half-decade. Citing reasons such as wanting to see the world and work on her personal life, Utada stepped away from the Japanese music industry after having conquered it single-handedly. She’s so well-known here, even writing her name in the Western style — not Utada Hikaru as she’s known in Japan — seems odd. She still holds the record for the most albums sold by a Japanese artist ever — all of her Japanese releases have sold over a million units — and her first three albums, “First Love,” “Distance” and “Deep River,” have sold more than 3 million copies each, a feat still unmatched across three consecutive albums by any other Japanese artist. Her last album, “Heart Station,” released in 2008, spawned seven hit singles. Showing no signs of any sort of decline in creativity or popularity, her sudden hiatus was met with alarm by fans and the media. In hindsight, though, it’s clear that the Utada machine had grown too huge to handle, and its driver was losing control. “Take me to a world where there’s no one,” she sang on “Nijiiro Bus,” the closing track on her last album. Working nonstop since 1998 (including two Stateside releases that, while critically well-received, saw lukewarm sales), Hikaru Utada was exhausted. And perhaps she was emotionally drained as well. “Happiness and unhappiness are fundamentally mistaken concepts / Celebrations and funerals, it’s a leisurely Sunday morning,” she sings on “Nichiyo no Asa,” off of her fourth album, “Ultra Blue.” Loneliness and an emotional hollowness have been consistent themes in Utada’s music, something the singer herself has acknowledged in the past. The lyric, which Utada mentions on her website as one of her favorites, seems to encompass everything about her worldview; to her, the ideas of happiness and unhappiness are equally trivial. You hear it instantly in that voice, both happy-go-lucky and yet so filled to the brim with melancholy and despair. It’s this emotional flatness — stemming perhaps from a resignation of the notion of ever finding a fulfilling, unconditional love — encompassing her music that has resonated with listeners. “Ningen katsudō” (“human activities”) was the term she used when she explained what she wanted to do after stepping out of spotlight. Utada wanted to be a regular person again. So what has changed for Utada in the past six years? Undoubtedly the single biggest (and public) event for her during her hiatus was the death of her mother, enka singer Junko Utada, better known by her stage name Keiko Fuji, in August 2013. Fuji, who had a history of mental illness, took her own life by jumping out of the 13th floor of a condominium in Tokyo’s Shinjuku Ward. Utada, who had mentioned frequently in interviews how close she felt to her mother and how much she admired her, was devastated. In the past she has described herself as having a “mother complex,” and it’s remarkable the number of times the word “mother” pops up in Utada’s music, with lyrics suggesting a longing for an unfulfilled connection. It was not all grief for Utada, however. The following year she married Italian bartender Francesco Calliano, and in 2015 she gave birth to their first child. It is these events that “Fantome” comes off the heels of. “I’ll never be able to make this kind of album ever again,” she stated about the new album on her website. Shaping up to be both her most universal and personal album yet, it’s no question that “Fantome” and the singles preceding the release are a tribute to Utada’s late mother. 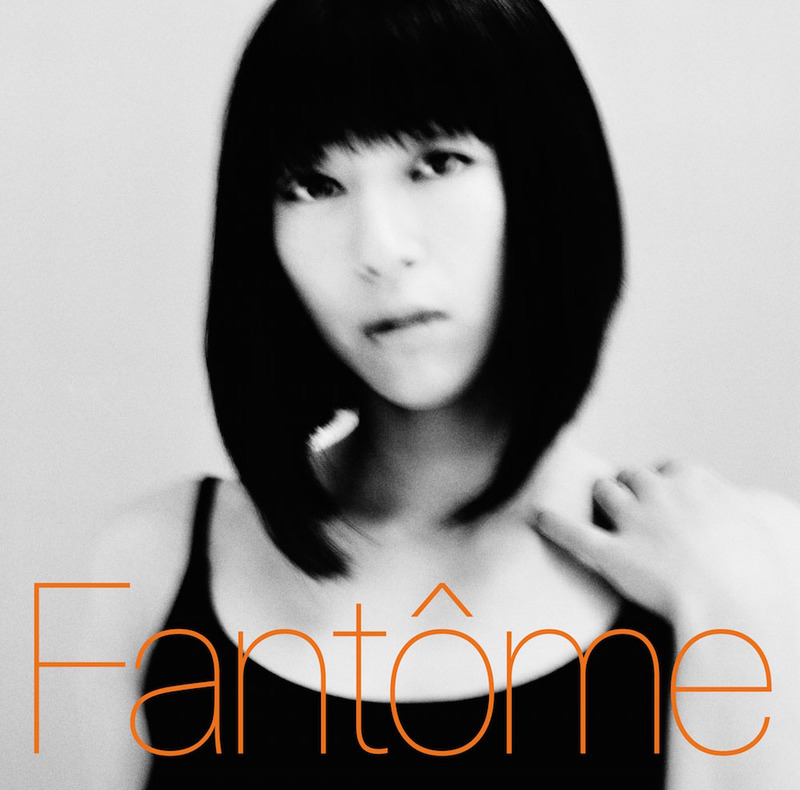 Even the title, “Fantome,” which is French for “phantom,” suggests the influence of her mother’s presence on the album. And it’s there on the album’s first track, “Michi,” which was released in advance of “Fantome” on Sept. 16. An upbeat electronic track, it’s the sound of Utada reborn with a rediscovered optimism and clear references to Fuji. “Even if I thought I had walked this road by myself, it all started with you,” she sings. “It’s a lonely road, you are every song” is a later lyric, this time in English. In terms of genre, when listening to the new material the word “new music” (as opposed to “J-pop”) comes to mind. The term, which emerged in the 1970s and served as a precursor to “J-pop,” referred to the new, emerging Western-influenced pop artists that had a penchant for Japanese lyrics. With Utada herself referencing artists of the era such as Tulip and Off Course as inspirations for the new album, its musical identity is clearly indebted to Japanese pop music from back in the day, a time when Japan was quickly growing into its own as a global economic and cultural force. Eschewing her usual mixture of bilingual lyrics, the new tracks are mostly in Japanese — a clear, conscious decision based on wanting to make a Japanese pop album and to engage more directly with the domestic audience. The album will also feature a slew of guest musicians, the most notable being singer-songwriter Sheena Ringo. Two of the biggest Japanese songwriters in the early 2000s — the “EMI Girls” as they are known — collaborated once previously on a cover of The Carpenters’ “I Won’t Last a Day Without You.” Ringo appears on “Fantome” on the track “Nijikan Dake no Bakansu” (“A Two-Hour Vacation”). Other collaborators include Nariaki Obukuro of N.O.R.K., responsible for producing acts such as Suiyoubi No Campanella and Lucky Tapes, and hip-hop sensation Kohh. But will this authentic pop sound resonate with young and modern music fans who, in the past five years, have been bombarded with over-the-top acts like Kyary Pamyu Pamyu and Babymetal, Vocaloid robots like Hatsune Miku, and the seemingly endlessly multiplying AKB48 girl idol groups and Exile Tribe boy bands? As everyone else sings about their clothes, dating and partying, Utada stands strongly and proudly singing about her mother, a topic so personal yet simultaneously so universal — both traits of all enduring pop music. As trends fade into the cultural rearview mirror, Utada is a prime candidate to bring back what J-pop has lost in her absence: relatability. Now, as a mother herself, what has Utada come to understand with time? “Everybody finds love, in the end,” she sings on “Sakura Nagashi,” the final track on “Fantome.” It’s a big sentiment, different from the empty loneliness found in her earlier work; a statement on the human condition itself. As listeners waiting impatiently for the new album, we ask, has she found what she was looking for? We’ll know soon enough. Utada Hikaru’s “Fantome” is in stores on Sept. 28. For more information, visit www.utadahikaru.jp.